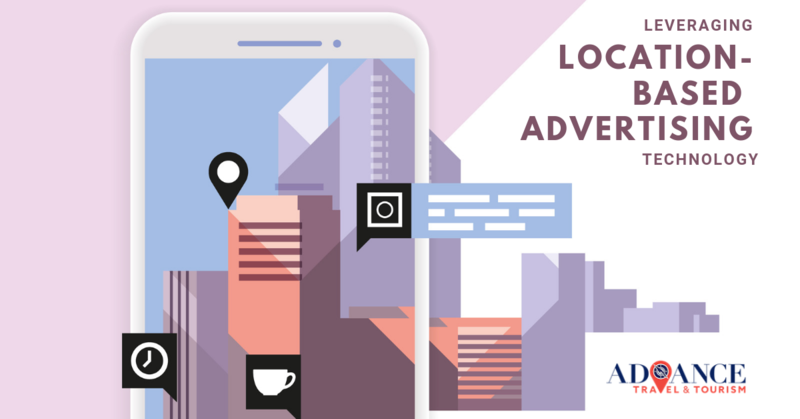 Location-based advertising, also called geotargeting or geofencing, has changed the way local businesses can reach potential customers who are quite literally steps away from their storefront. Thinknear‘s technology not only has the ability to target audiences based on proximity, but also on context and historical-real world behaviors to allow for sharper audience segmentation, meaning marketers can tap into a user’s location not only in real-time but also up to months after they visit a certain geographic spot. Google reports that mobile searches per user from hotel properties have grown 49% since 2017, with many including the phrase “near me.” Often people are looking either for a place to stay (“hotels near me” is a common term) or something to eat or drink (“food near me,” “breakfast near me,” “restaurants near me,” “bars near me”). Knowing this is just more reason to invest in location-based advertising. If that isn’t enough to convince you, consider how many people are on the go while searching for something to do. Imagine eating lunch in a city you’ve never been to and want to explore what it has to offer. You pull out your smartphone and do a quick Google search” “things to do near me”. To your surprise an ad pops up for a local museum half a mile away so you decide to go. That’s the power of geotargeting. 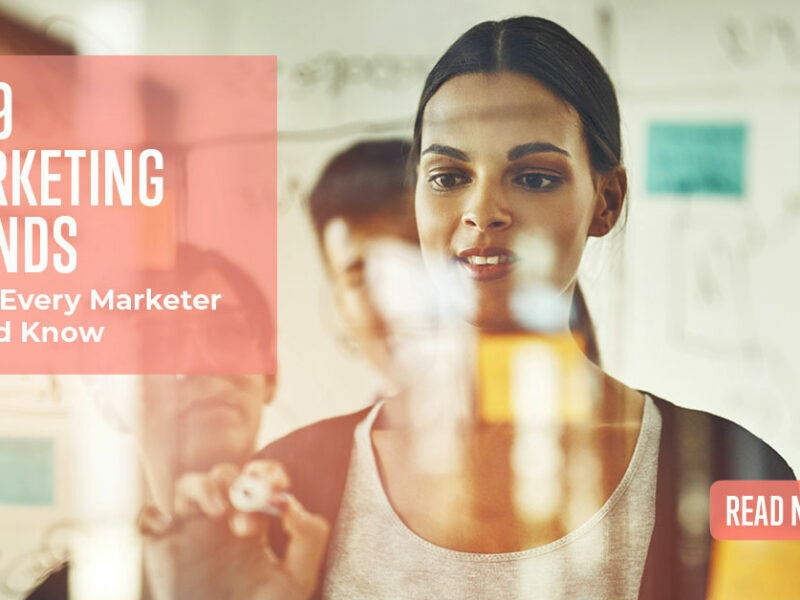 Many of our clients like Lookout Mountain Attractions and Tupelo CVB are testaments to how location-based advertising technology can increase foot-in-the-door conversions. Have questions or want to know more? Let’s talk!